From the producer that’s brought you some of this year’s biggest sounds, comes Universal EDM Soundpack plus mastering tutorial video. Inspired by the global EDM phenomenon, KidZero has created 80 original EDM Massive presets and more, ready to for you to drop, tweak and master to your will! 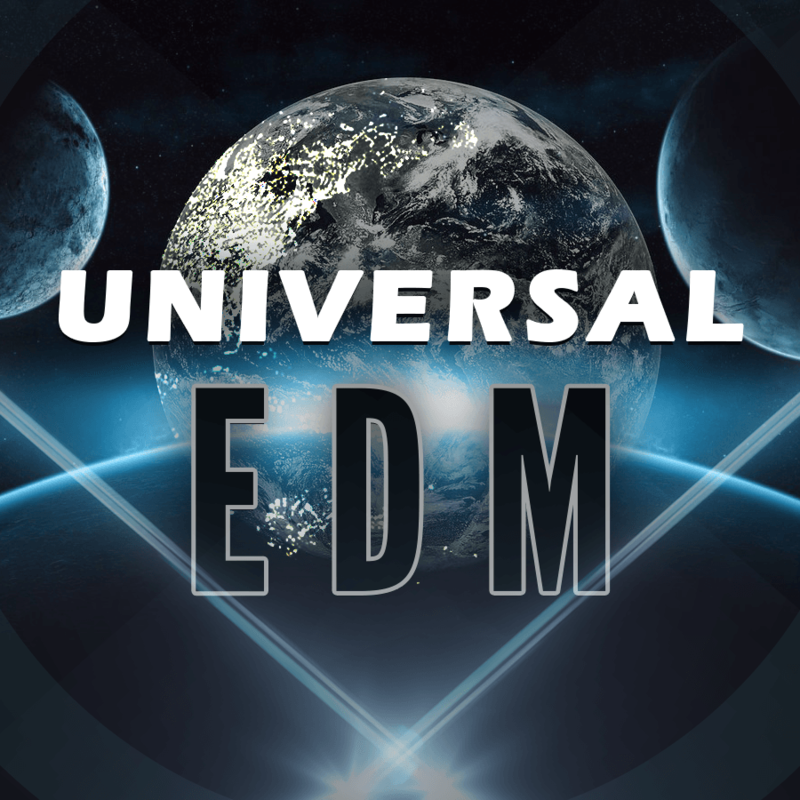 Universal EDM: is a must have sound set for NI Massive users and EDM producers. It comes loaded with 80 NI Massive presets that will fit into any EDM track. These presets were designed with the highest sound design quality in mind. If you were ever looking to get a next level sound out of Massive, this pack is for you. Each and every sound was designed with the intention of Hi quality sounds. From every knob, LFO, ENV, Filter , EQ and FX, these sounds were meant for the main stage. With these sound set and the power harnessed in mastering, there is no goal musical goal your can’t achieve! Every preset has all 8 macros activated so whether you’re a long time Massive user or just starting out, you will be able to quickly and easily change the sounds. Due to popular demand Kid Zero has added a 30 min mastering tutorial covering how to master your tracks for 2015 EDM. Universal EDM comes with a 30 min mastering tutorial covering Compression, Saturation, EQ, Excitation, RMS and Peak, Widening, Maximizing and Limitation for your master bus. In the tutorial Kid Zero will be mastering the demo track for the soundpack. Learn step by step what you need to know to master your track for the Club, Car, Mono Speakers and home listening. Bonus 2 – 44 kick sounds! Not only will your new tracks sound dance floor ready with your new mastering skills, you’ll also get a pack of superb, pro-level kick samples. Included are 40 kicks (Loops and One shots) of Notes A-G!